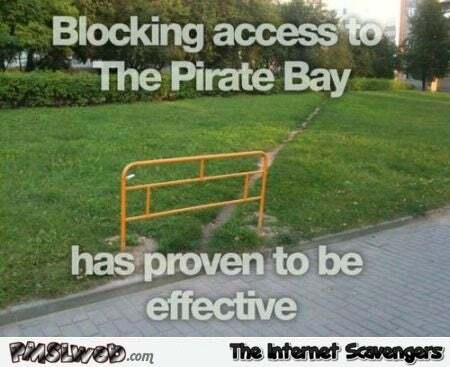 TPB is an acronym for The Pirate Bay, an online index of digital entertainment files (movies, games, etc.) available for free downloading. The legality of the site is always under scrutiny, and it is widely considered to bend or break copyright laws. “Been down since Sat.. for uploads same mo same mo… tpb sinking ship too many holes,” said psspss2, another forum member.